Work With Us!  - Metanoia Farmers​Workers Cooperative LTD.
Want to work with our co-op in 2019? Check out information about the position below. If you're interested, fill out our application form and submit it to metanoiafarmers@gmail.com by noon on February 23, 2019.